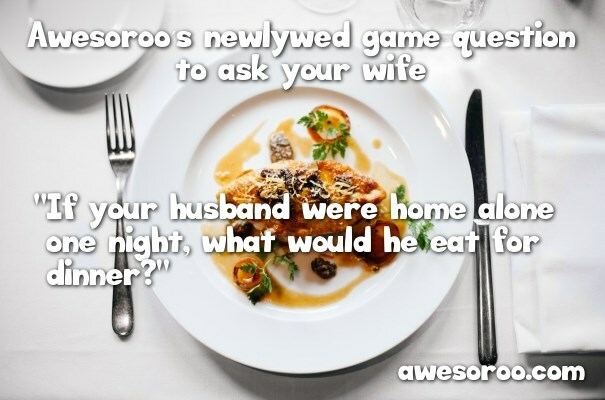 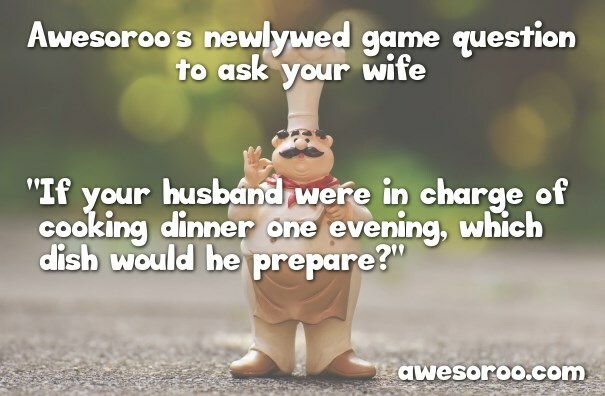 Looking for a fun game to play with your married friends? 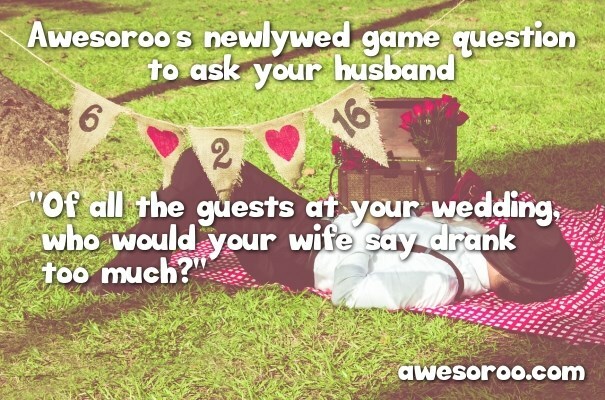 Just like the popular game show on TV, you can play the Newlywed game right at home. 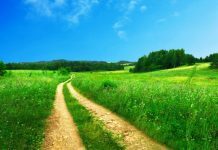 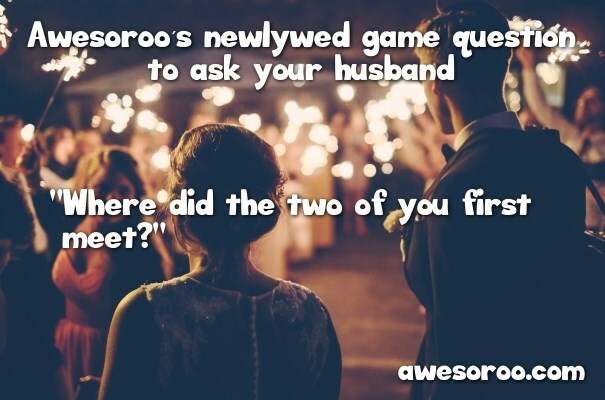 To score the most points by matching answers to see how well married couples really know each other. 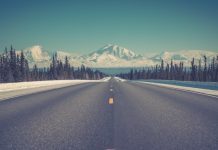 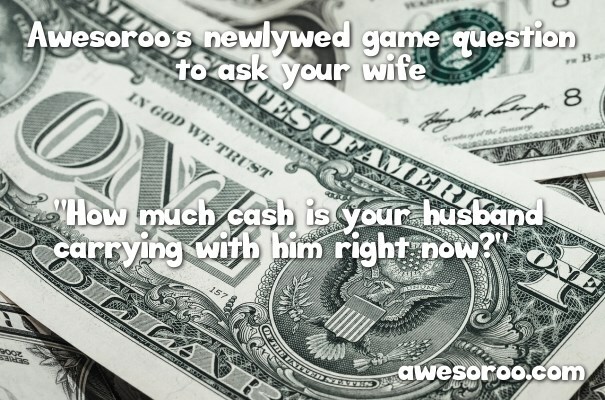 To play the game right, you’ll need a list of questions – and we’ve got 150+. 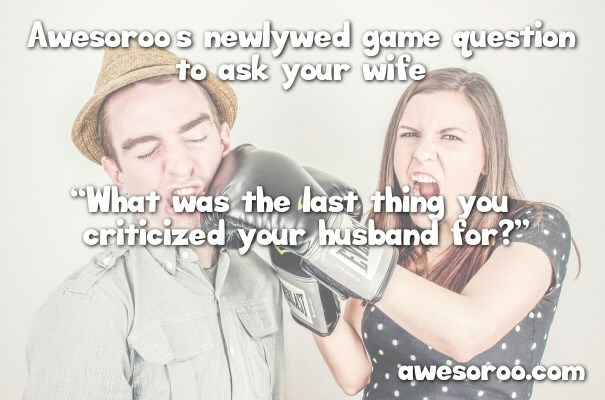 Just keep in mind that #1-84 are questions to ask your wife while #85-168 are questions to ask your husband. 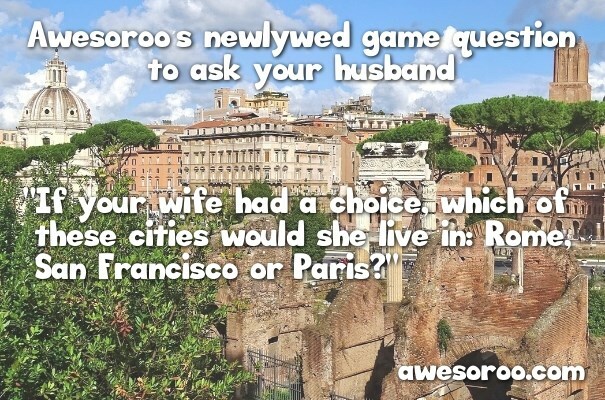 Don’t forget to compare answers to see which couples really know each other better! 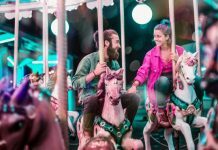 Do you love your partner? 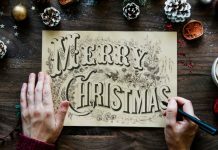 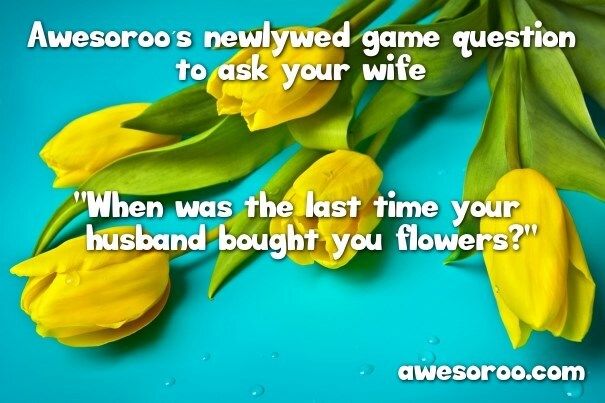 How about sending him or her one of these? 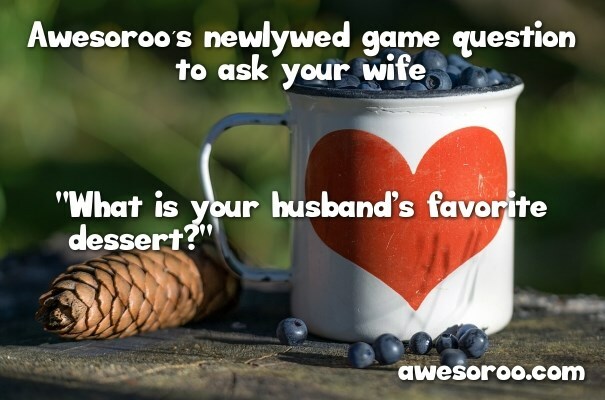 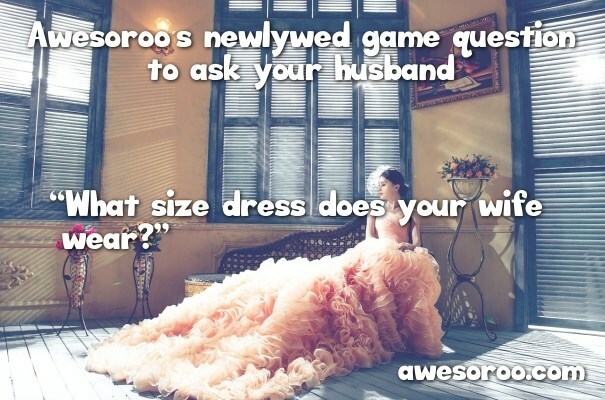 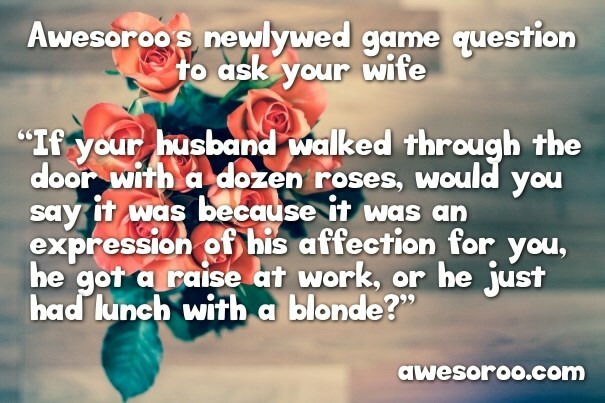 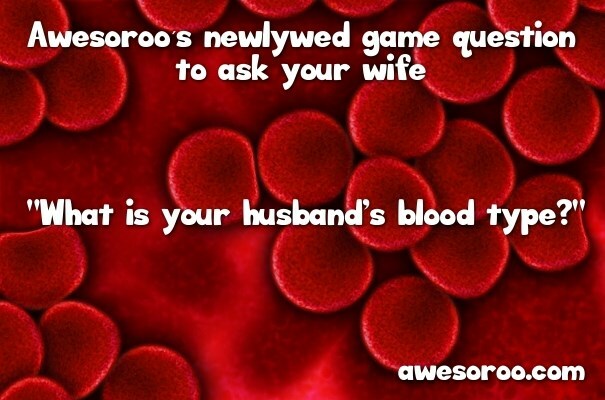 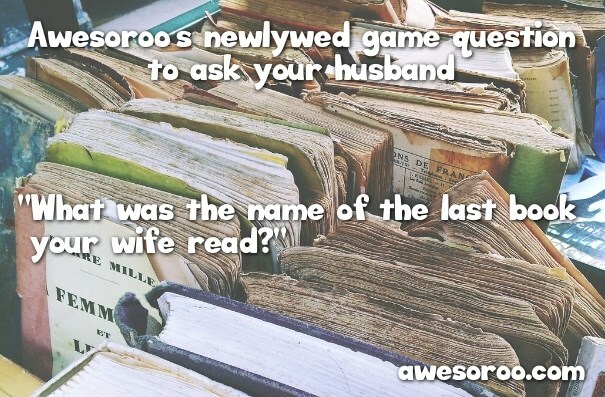 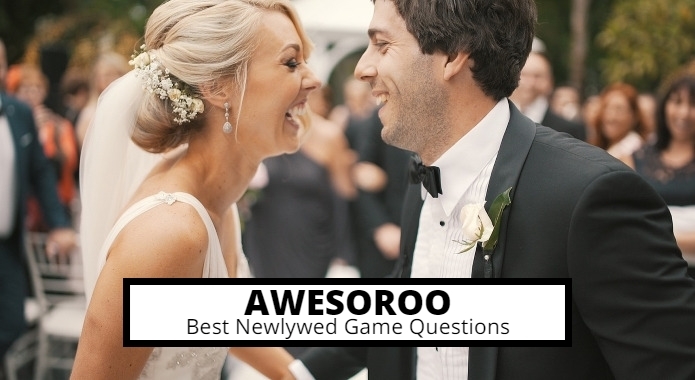 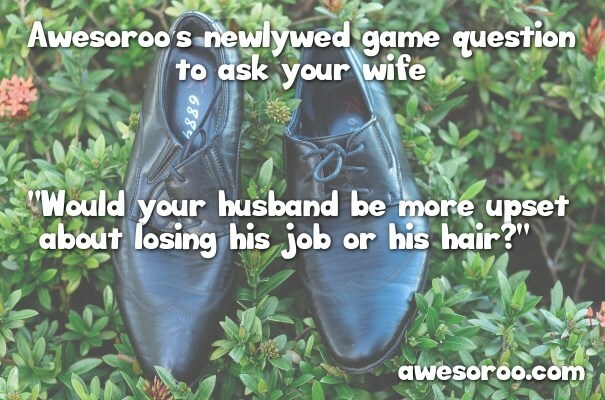 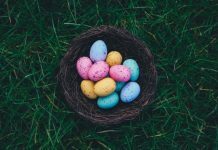 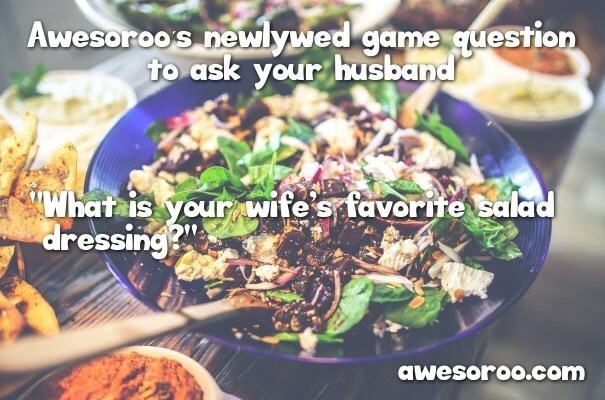 Use these 150+ questions to play the Newlywed game with your married friends. 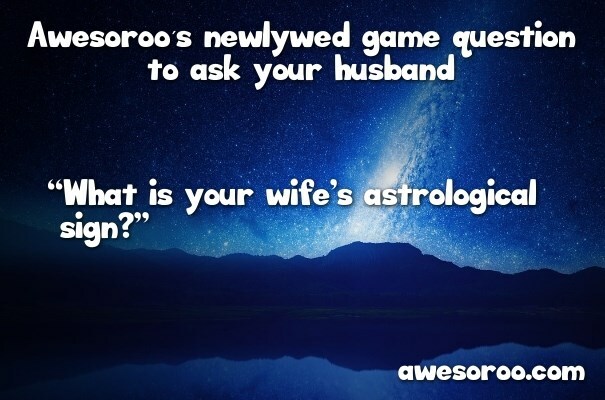 Trust me that you will have a lot of fun. 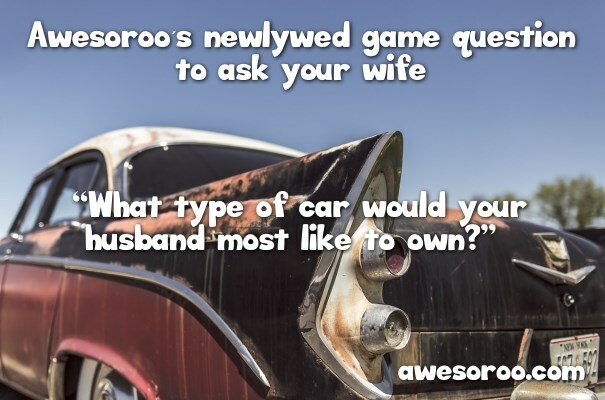 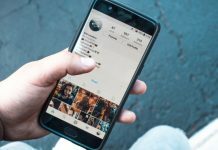 If you know about other cool questions to ask, you can share them in the comments section below.